S’habiller, mettre un pantalon, porter un pantalon, être en pantalon… all these expressions can be quite confusing. Let me explain the different verbs used in French to express the notion of to dress, to wear. These French verbs describe the act of getting dressed and undressed. They are usually NOT followed by a direct object (like a piece of clothing). le matin, je m’habille. Le soir, je me déshabille. (In the morning I get dressed. In the evening, I undress). You can however say “ce soir, je m’habille EN pantalon” (tonight, I’ll get dressed in pants) but the focus here is that you are wearing pants and not a skirt, so you won’t talk about the precise pair of pants you are going to be wearing (you cannot say “ce soir, j e m’habille en pantalon noir et court”… for this you need to use “porter” ou “mettre”). For this notion, we also use the expression “être en”. Ce soir, je suis en pantalon. Je m’habille en pantalon. (Tonight, I’m wearing pants). Check out my blog post about the “se verbs in French” – the French Reflexive Verbs. An idiomatic use of the verb s’habiller means “to dress up”. To describe what you are wearing, use the verbs porter (to wear) or mettre (to put on). “Comment tu t’habilles ce soir?” what are you going to wear tonight? “Qu’est-ce que tu mets demain?” what are you going to wear tomorrow? “Elle portait quoi ?” what was she wearing? “Je ne me change pas, je reste en jean” I won’t change outfit, I’ll keep wearing my jeans. 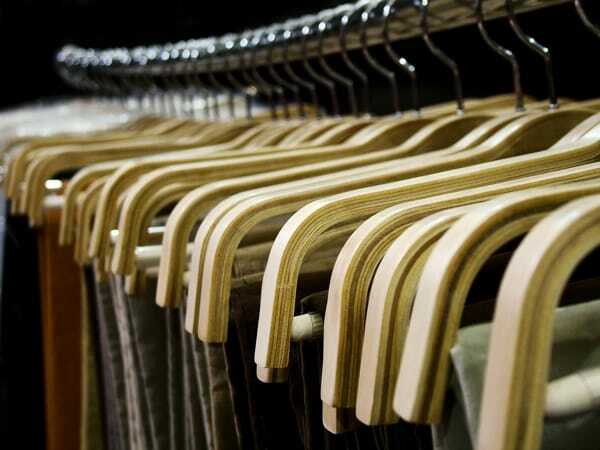 There are a lot of French idioms about clothes. Here are a few of my favorite French expressions about clothing, with a literal English translation and then the English meaning. Don’t hesitate to suggest some more in the Disqus section below and I’ll add them up to the list! “Je n’ai rien à me mettre”: I have nothing to wear. “Finalement, il a vidé son sac” ; finally, he emptied his bag ; finally, he spilled the beans. “J’étais tellement en colère… Je n’ai pas pris de gants” : I was so mad: I didn’t take gloves : I was so mad, I spoke directly and frankly. “J’en ai plein les bottes !” : I have plenty on my boots : I’m very tired / I’ve had enough. 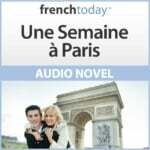 To learn all these notions in context, I suggest you check out my unique downloadable French audiobooks, featuring different speeds of recording and enunciation, and focussing on today’s modern glided pronunciation. How to dress in Paris.